Talking Logistics is an online video talk show and blog featuring industry expert Adrian Gonzalez interviewing Thought Leaders and Newsmakers in the supply chain and logistics industry. Featured guests include supply chain and logistics executives from leading manufacturing and retail companies, professors from leading academic institutions, executives from third party logistics (3PL) and technology companies, and authors. The show provides supply chain and logistics professionals, as well as students and others interested in the field, with an interactive and engaging platform to learn and network with other practitioners and thought leaders. Talking Logistics is brought to you by Adelante SCM and sponsor companies. 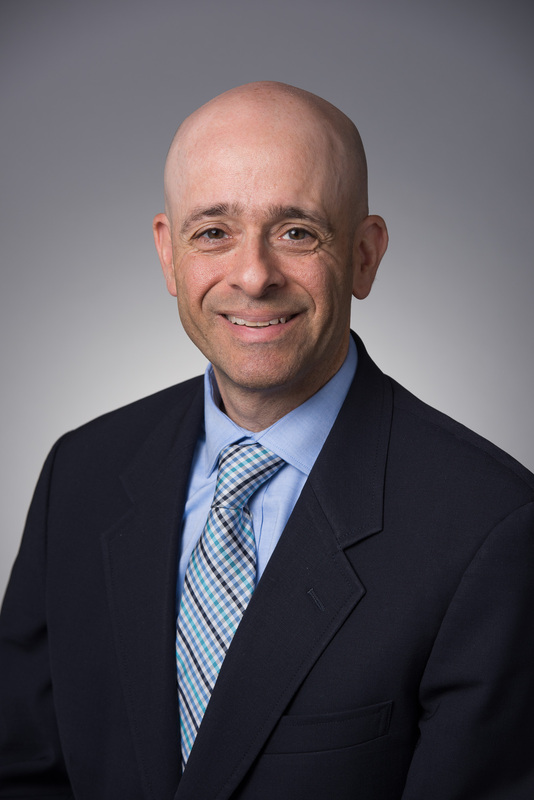 Adrian Gonzalez is a trusted advisor and leading industry analyst with more than 18 years of research experience in transportation management, logistics outsourcing, global trade management, social media, and other supply chain and logistics topics. In addition to launching Talking Logistics, Adrian is the founder and president of Adelante SCM, a peer-to-peer learning and networking community for supply chain and logistics executives and young professionals. Prior to his current roles, Adrian held various leadership positions at ARC Advisory Group, Motorola, Polaroid, and Clare. Adrian speaks frequently at industry events and conferences and is regularly quoted in industry publications. He is also a member of the Council of Supply Chain Management Professionals and is a LinkedIn Influencer with thousands of followers. Adrian has a B.S. degree in Materials Science and Engineering from Cornell University. He also earned a Graduate Certificate in Supply Chain Management from Northeastern University, where he also served as an adjunct instructor in their Executive MBA program.